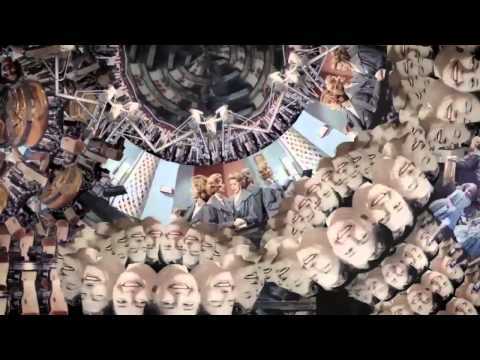 We're getting some uncharacteristically rainy summer weather in Cape Town, which means an off-chance to whip out some good "winter-feeling" songs. 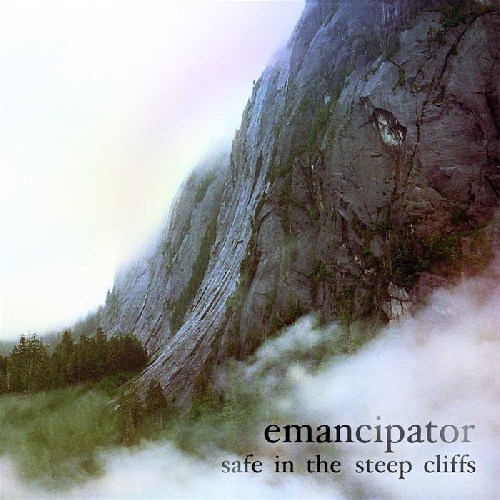 Emancipator's "Safe In The Steep Cliffs," off his 2010 album by the same title, is one of the few we haven't yet covered by the artist. So, given the chance, I figure I'd best take advantage of it. If you dig it, be sure to grab the vinyl here.